Our North York DUI Defence Attorney Fights To Win Every Case! Fighting for the full dismissal of any and all DUI charges is our primary goal as your defence attorney. 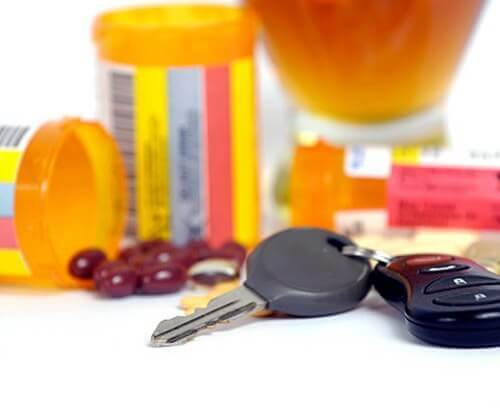 Choose an Experienced and Reliable Impaired Driving Defence Lawyer in North York to Fight Your Drinking and Driving Charges. We at North York DUI Lawyer not only rely on empirical data but also rely on information obtained by our DUI criminal lawyer who visits the site of the incident to get firsthand facts about the case. This helps us to present a watertight defence and point out inaccuracies in the prosecution’s case and witness dispositions if any. For impaired driving charges in North York, get in touch with North York DUI Lawyer. DUI cases are amongst the most litigated in Canadian courts and we have consistently shown successful results in defending our clients off these charges. Our team of lawyers has vast experience and professional expertise in this field. 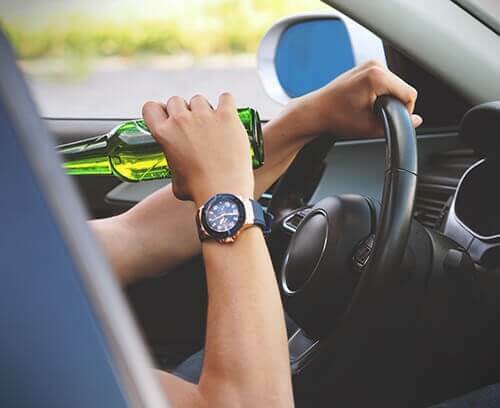 Whenever you are faced with charges of a drinking and driving, the best option is to get in touch with a North York drinking and driving Lawyer. 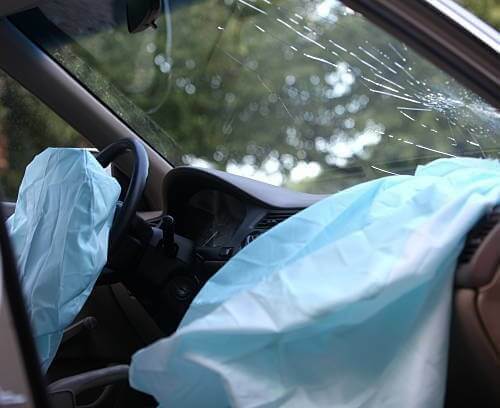 We have experienced drinking and driving lawyers and attorneys who have consistently delivered favorable verdicts to clients with different driving and drinking charges in North York or ON. Being stopped by the authorities for a DUI arrest can be very frightening to an ordinary citizen, especially if it is a first-time offence. The tension is mostly caused by the fact that there is a host of legal issues that one will have to deal with. However, it is always important to keep in mind that you are innocent until proven guilty and the onus of that rests squarely on the Crown. 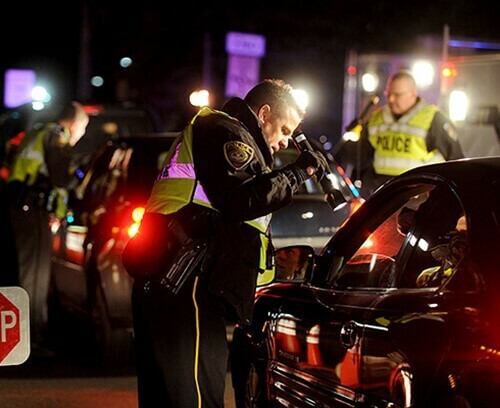 If you’ve been stopped and given a a DUI in North York or Ontario, your first step should be to call an experienced and reliable DUI defence attorney who will take care of the legal implications immediately. We at North York DUI Lawyer have attorneys with years of experience in this field and who have brought cases to successful verdicts for our clients. We have proven the competence of our drunk driving defence strategies over and over again. There are a number of issues that you should be aware of when preparing your DUI defence. The act invokes s. 9 (arbitrary detention), s. 10(a) (right to be informed of the reason why) and s. 10(b) the right to counsel. 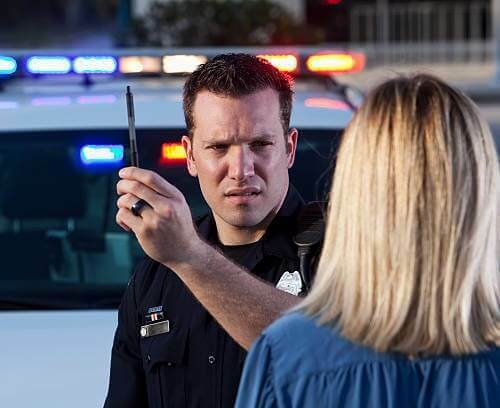 Moreover, there may be a possibility of s.8 (unreasonable search and seizure) since in most cases the officer may flag you down without having a warrant. It will also be within your right to be entitled to s.7 fundamental justice and s.11(b) which is being tried within a reasonable period of time. All these points make it crucial for you to hire a leading DUI defence lawyer who will take care of all the formalities. 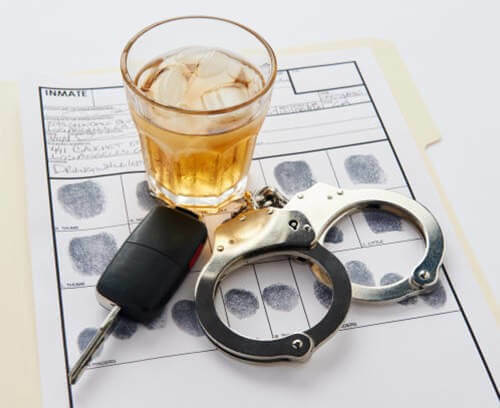 Trust North York DUI Lawyer to make sure that all the bases are covered, and guarantee that you get the best possible impaired driving defence for your case. Our experienced and competent DUI defence lawyers are well versed in the fine nuances of DUI laws in Canada. A qualified DUI defence attorney who has the required professional expertise in impaired driving defence cases can initiate a systematic and successful cross examination of police witnesses. This is often the key to a successful DUI defence strategy. We take careful consideration of which aspects to focus on and what questions to leave out. This is the stage where an amateur DUI defence lawyer loses track leading to failed trials. 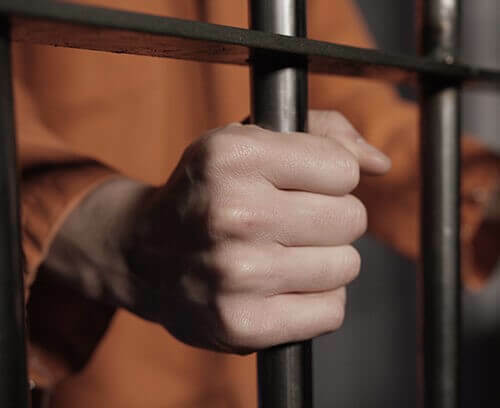 Our whole process will be focused on creating reasonable doubt in the mind of the judge regarding the incident and will take the necessary steps to prove the innocence of our clients. This is a very technical issue, and the best DUI defence Lawyer on our team will generally focus on constitutional violations or even investigative discrepancies. 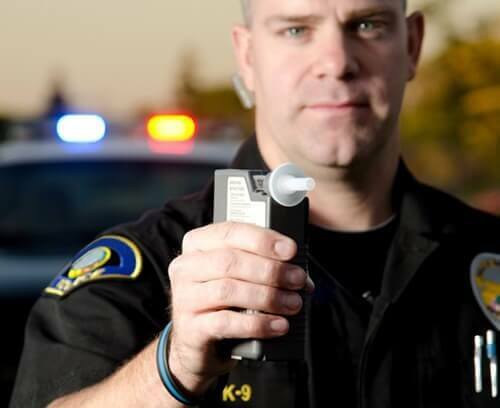 In Ontario, it is a criminal offence to have a blood alcohol level of over 80 milligrams of alcohol in 100 milliliters of blood. This is what “over 80” means. However, many people especially youngsters have their reflexes and sobriety dramatically lowered by a few drinks. 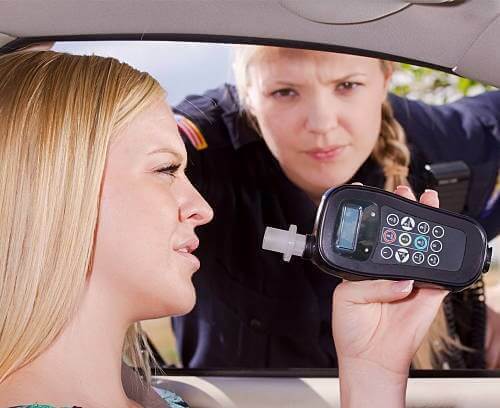 If pulled over, they will be arrested immediately even if the alcohol concentration is below the legal age limit. Our North York DUI defence lawyer have been successful in defending these cases in trial. Contact us immediately for any such issues that might arise or if you require more DUI information and facts. 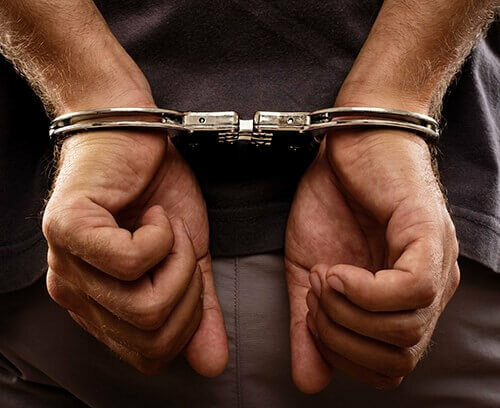 A quality North York DUI defence lawyer understands that the defence of their clients starts the moment the person is charged or arrested for impaired driving. We may visit the site of the arrest to study the details related to the case. This first-hand investigation enables us to accurately point out inconsistencies if any in the prosecution case and what the Crown’s witnesses have to say. This helps to strengthen our DUI defence and present a watertight trial. 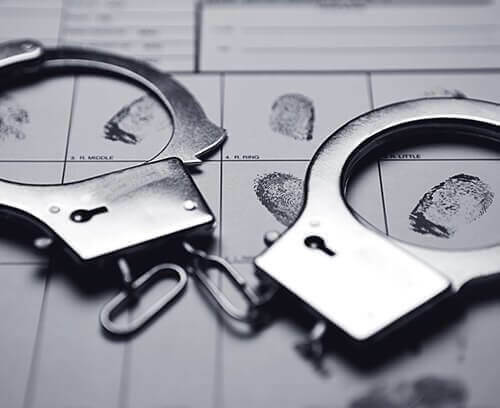 When you hire us, you are assured to have opted for a relentless drinking and driving defence service that will perfectly and professionally deal with your DUI case. 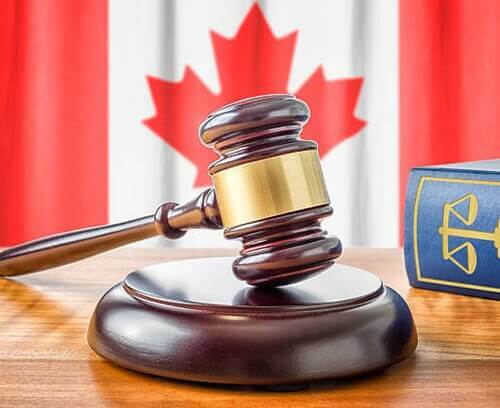 It is not only our experience in this field that matters when it comes to winning your case, but also our thorough awareness of the North York courts as well as the Crown. We are well versant with North York and Ontario Judges, the Prosecutors and we know how to handle cases in different jurisdictions. This experience proves to matter greatly in most drunk driving defence cases. Get in touch with North York DUI Lawyer and obtain the best impaired driving defence attorney serving North York, Ontario. Our impaired driving defence attorney consistently delivers favorable verdicts to clients charged with a DUI in North York, Ontario. 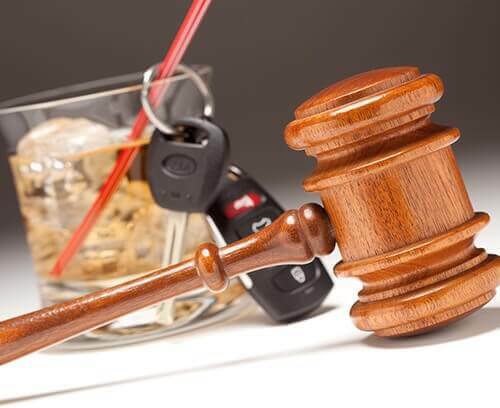 Our team of experienced lawyers has successfully defended clients in drinking and driving under the influence cases. North York DUI Lawyer investigators visit the scene of the incident to get firsthand information on the case. This helps us to counter prosecution evidence and cross-examine Crown witnesses. Whenever you are faced with charges of a drunk driving, the best option is to get in touch with a North York drunk driving Lawyer. 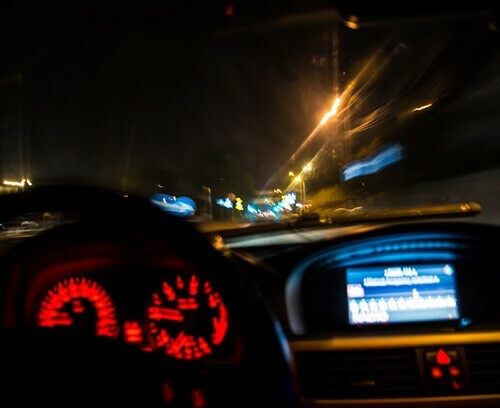 We have experienced drunk driving lawyers and attorneys who have consistently delivered favorable verdicts to clients with different driving drunk charges in North York or ON. Our experienced drunk driving defence attorney is well versed at fighting Over 80 DUI charges in North York, ON.